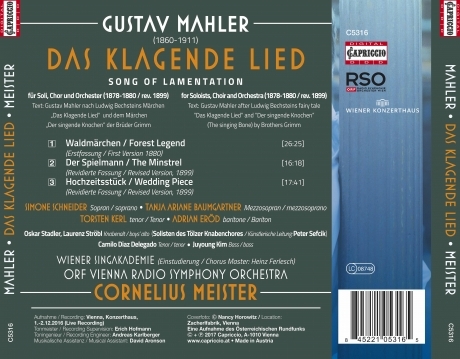 The cantata Das klagende Lied even today constitutes a veritable rarity in concert programmes – in an age that without contradiction recognizes Mahler as one of the most eminent milestones in the music history, seeing him permanently embedded in the repertoire. 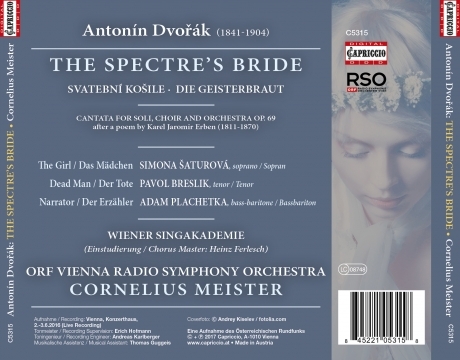 The salient significance of this large-scale, vocal symphonic work is to be seen in the fact that de facto it forms the beginning of Mahler’s familiar oeuvre, explaining and illustrating to the scholar and the exclusively listening music lover alike so many things that make up Mahler. 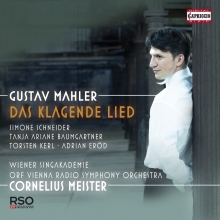 In the context of Das klagende Lied especially, it might justifiably be asserted that Mahler contains everything that was prior to him, but he also anticipates everything that came after him.